The count down is on. Sadly it has come around so quickly and to know that in a few short weeks it’s good bye forever! Unless…you get in quick before they’re are all gone! Here is the list of Retired Product from the 2014-2015 Stampin’ Up! Annual Catalog. Below is a slideshow gallery of cards made using retiring product. Thank you to fellow Claire’s Art with Heart Team members for sharing these beautiful creations. What does this really mean? Each year only a selection of products from the previous Annual and Occasions Catalogs gets carried over to the new Annual Catalogue. This of course makes room for some new and exciting products to inspire you. Here is a Sneak Peak for you. 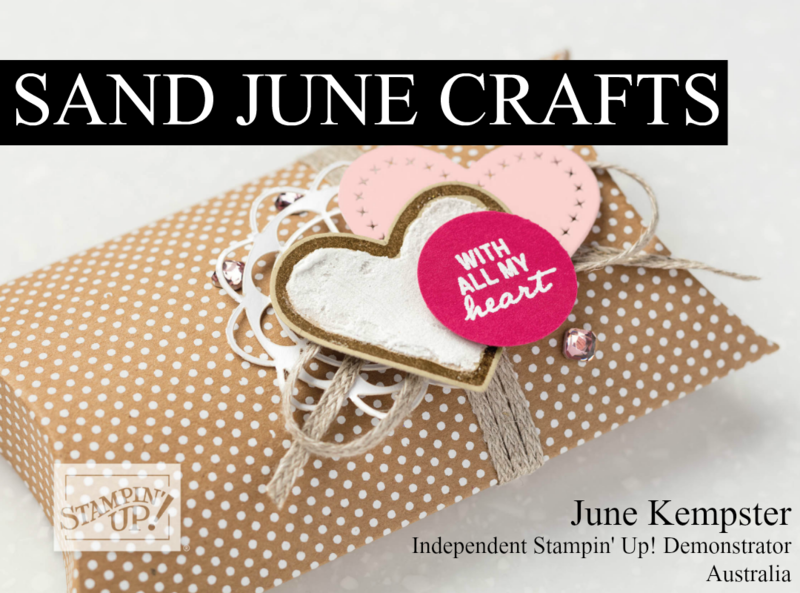 Are you new to Stampin' Up! (required) Yes! I've bought Stampin' Up! 's fabulous products before. No! I've never had the pleasure. Would you like to know the benefits of becoming a Stampin' Up! Demonstrator(required) Yes! I like the idea of getting 20% off my purchases. No! but maybe sometime in the future. No! It's not my thing.